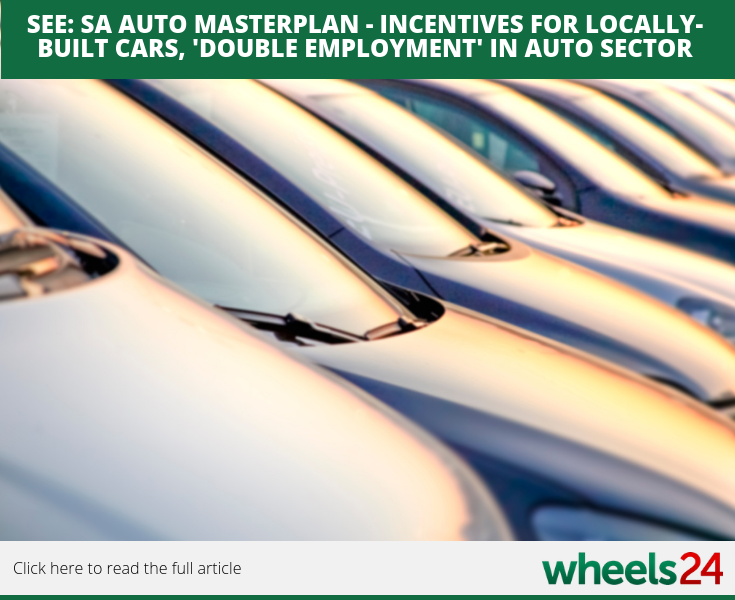 We take a look at the SA Automotive Masterplan and what it means for the local market. 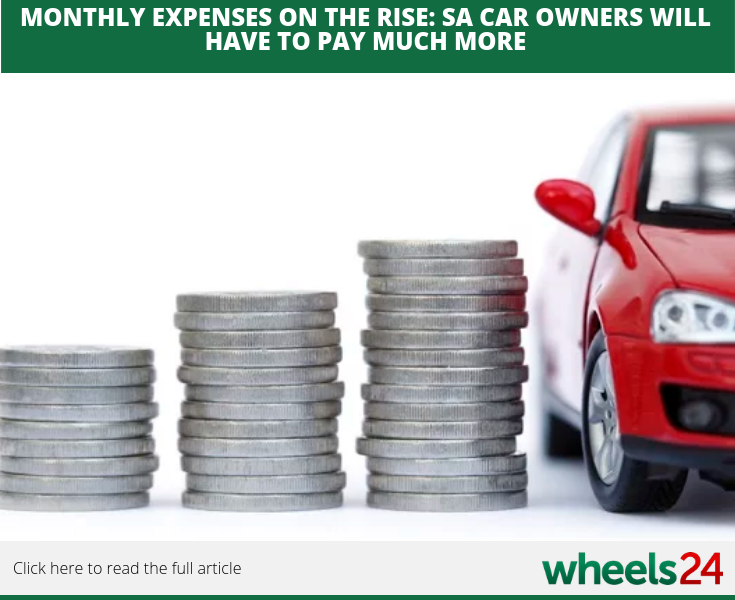 No respite in sight for local car owners as an increase in monthly expenses looks set to take effect in the future. 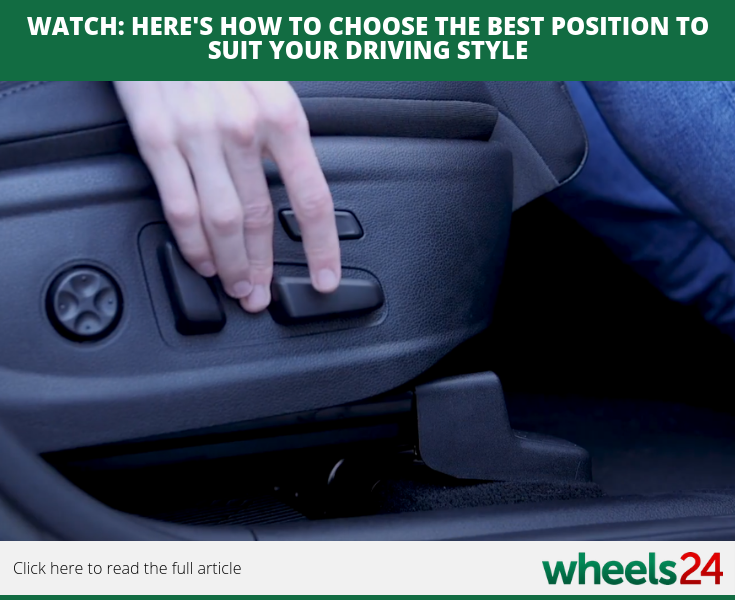 Finding the proper position behind the wheel is beneficial to a driver and enhances the safety factor on the road. 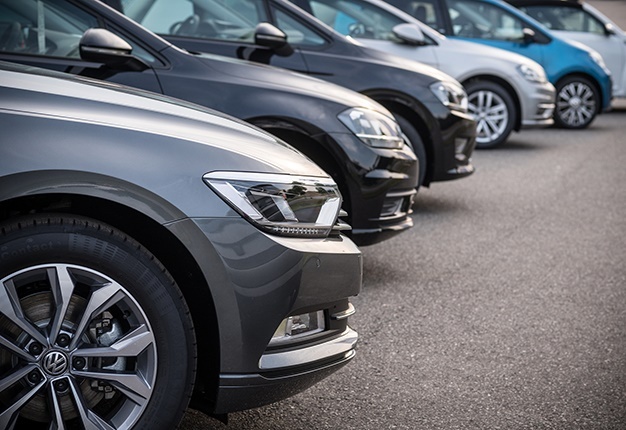 Take a look at the video to find out a bit more. 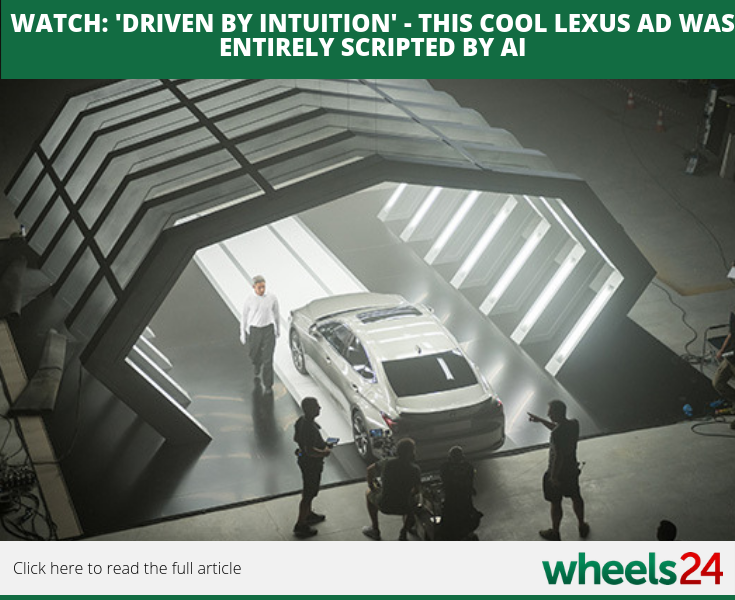 Technology is advancing everyday and the 'Driven by Intuition' advert is next gen. It was totally scripted by Artificial Intelligence. Wheels24's Sean Parker recently flew down to Germany to put the Porsche 718 Boxster and Cayman S through its paces on track. Check out his driving impressions.